Through the Affordable Care Act (for as long as that remains in effect), breastfeeding mothers have the ability to order a new breast pump through their insurance company. Most, but not all, are then obligated to provide one. Depending on the insurance provider, you may be given a list of various pumps you can order from them. You may be sent to a particular store to pick up a pump, or you may be mailed a pump from the insurance company. 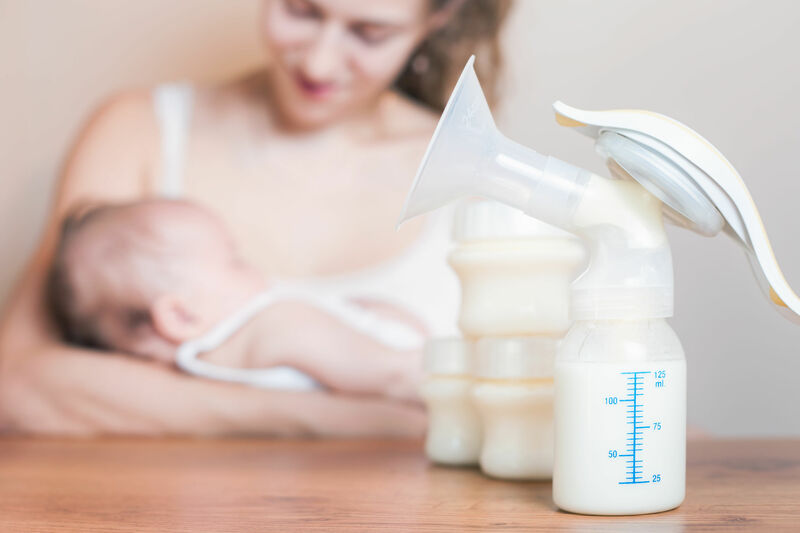 If you qualify for the Women, Infants and Children (WIC) program, and your insurance company refuses to provide a pump to you, WIC clinics often have breast pumps to loan or give you depending on your baby’s condition. For example, if your baby is hospitalized, you’ll need a high-quality hospital-grade breast pump, and one can be loaned to you from WIC. There may be local programs in your area that can assist with receiving your breast pump. For example, check with doula programs, midwives, Lactation Consultants, La Leche League Leaders, or others in the birthing and newborn industry to obtain possible locations for a pump. It’s important to remember that not all breast pumps are perfect for YOUR needs. They should never cause you pain, they should obtain adequate quantities of milk, and they should have a warranty. Research your choice by talking to an International Board Certified Lactation Consultant, going online through your “mothers’ groups” and reading the feedback on various pumps, and/or talking with other mothers about their experiences. Breast pumps are not to be shared, so please do not accept or purchase someone else’s pump, period. The potential for sharing illnesses with you or your baby definitely exists. Contact Women Deserve Better with any questions about breast pumps. I will be happy to assist you in choosing the pump for you and your needs. What Do Need to Breastfeed?